Camp Matoaka offers a Little Sister Sleepover the night before Visiting Day. 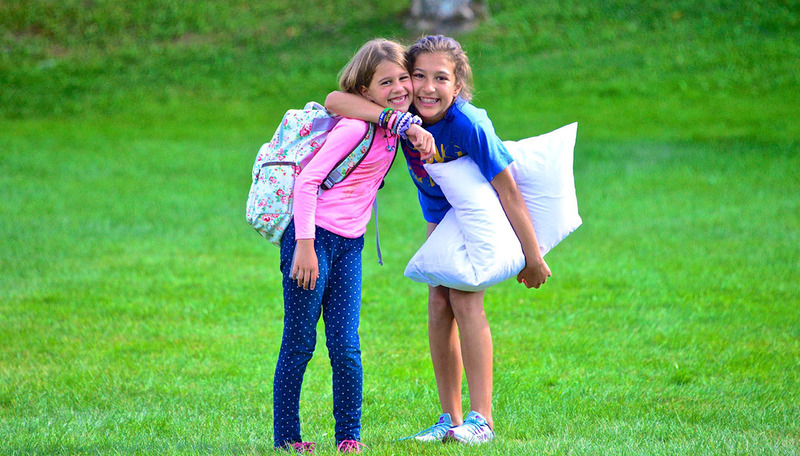 Younger siblings, age 5 and older, are welcome to join their big sisters for dinner, an evening activity, a campfire with plenty of s’mores, and sleepover in their cabin. Parents can enroll their younger daughters for the following season on Visiting Day. Packing List: Please make sure all Little Sisters bring sneakers, flip flops, pajamas, change of clothes, bathing suit, pillow, toiletries, etc. If her Big Sister does not have a sleeping bag, please bring one for the Little Sister to use for the night. Little sisters will be sleeping on a mattress on the bunk floor. In case of emergency, Camp Matoaka is hereby granted permission to secure any and all medical and/or surgical treatment, hospital service, etc. the camp deems necessary. Camp Matoaka is granted permission to use any individual or group photographs or videos taken at Camp for publicity and public relations purposes. 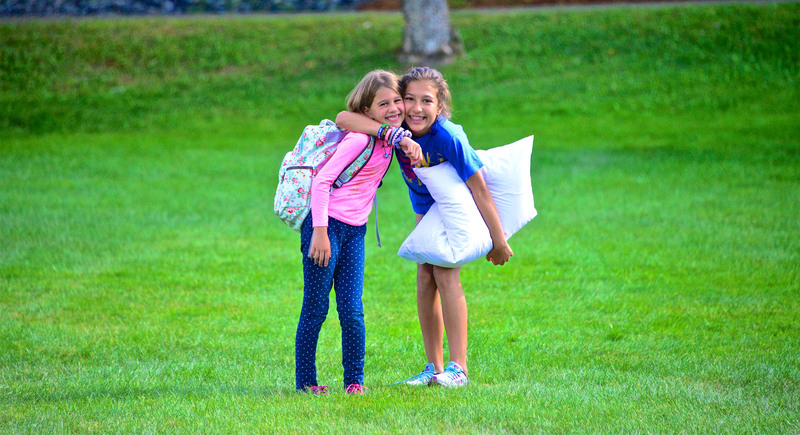 As a parent/guardian, by signing this form, you are acknowledging and giving assent to your daughter’s participation in all Camp Matoaka Little Sister events unless you specifically request otherwise.